Regrettably, the most popular stories on SunJournal.com tend to be about death and destruction. And the story about what happened to Tom Johnston fit that characterization. Two stories about his disappearance and death made the SunJournal.com top 10 list. On a more positive note, readers around the world enjoyed the story (and video) of how a local marathon runner was able to stay a few steps ahead of a couple of bears. That story, like those bears, came in second. 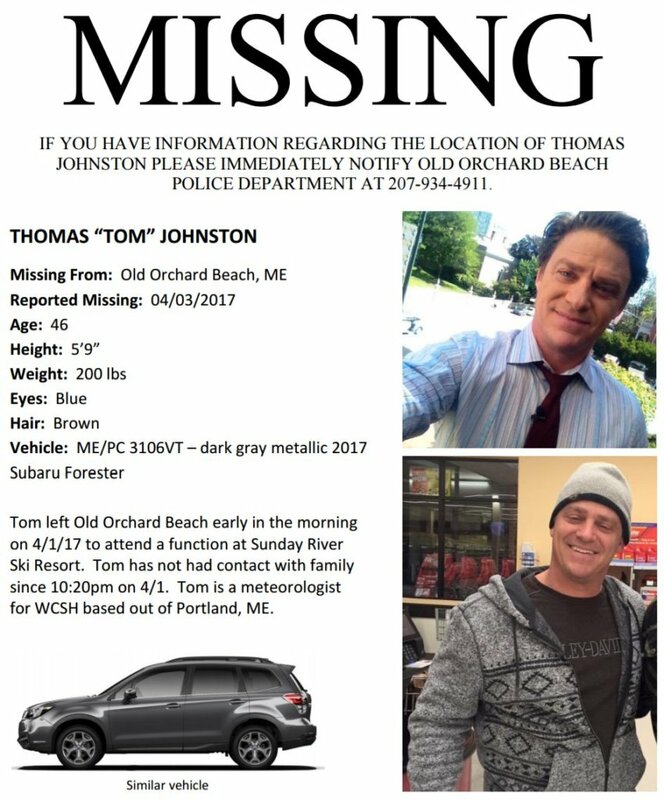 This flyer was distributed in April while police were searching for Tom Johnston.